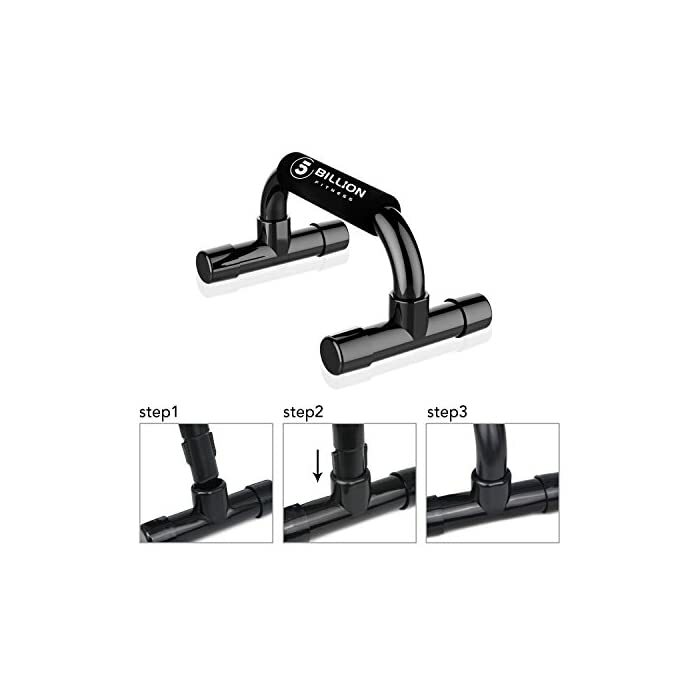 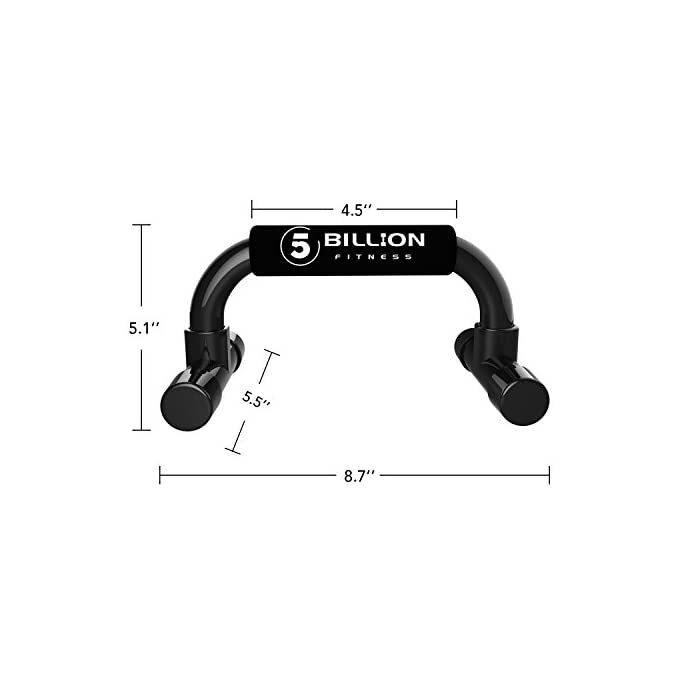 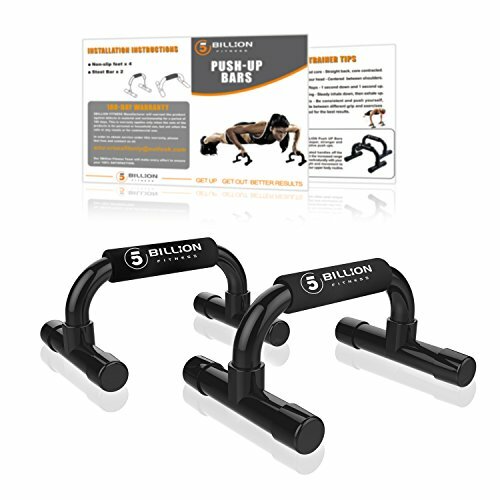 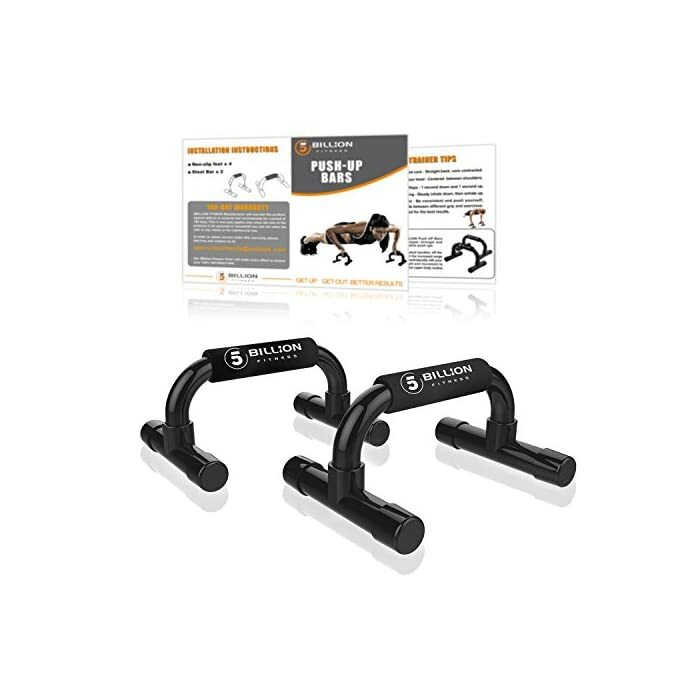 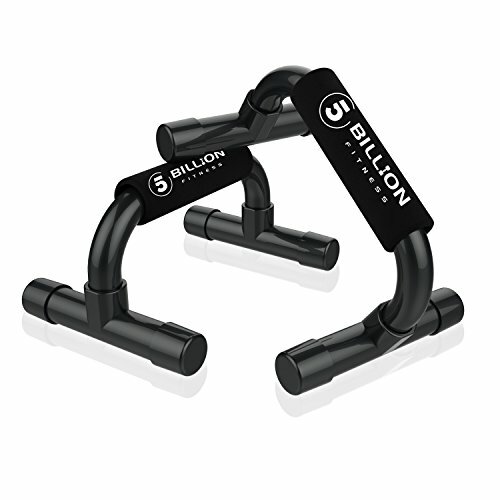 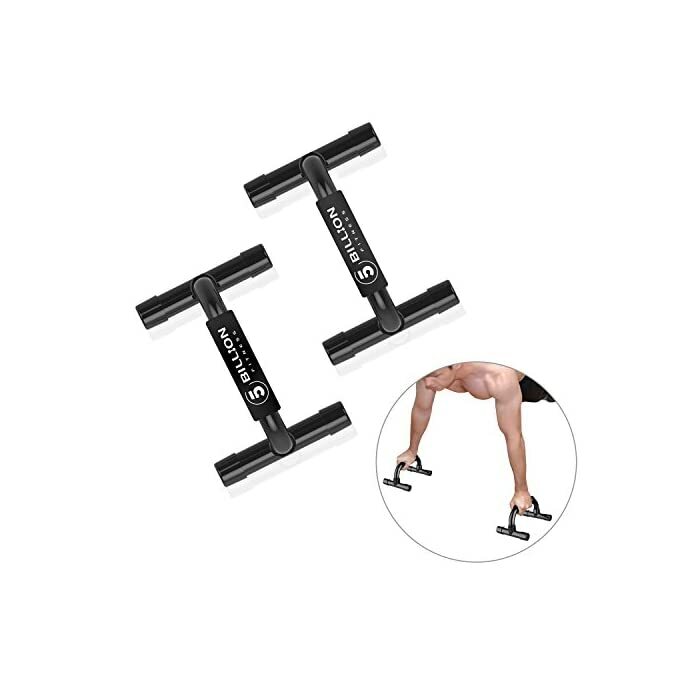 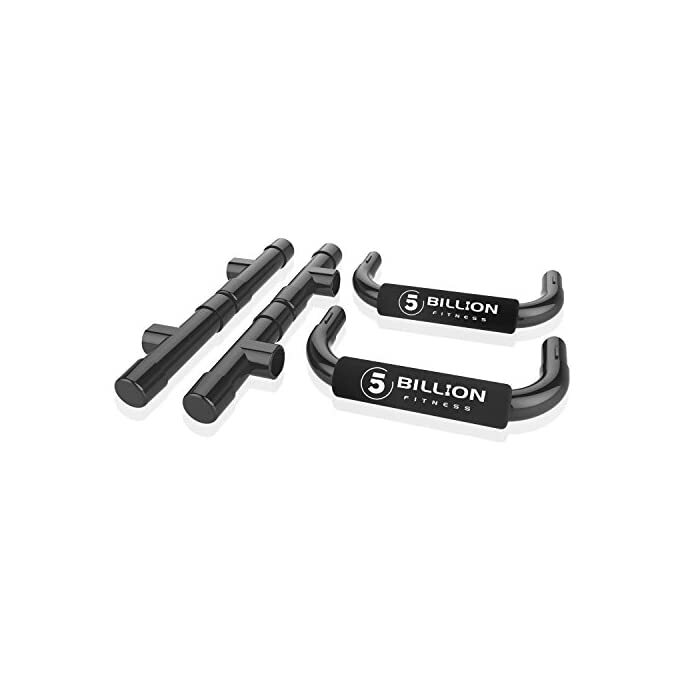 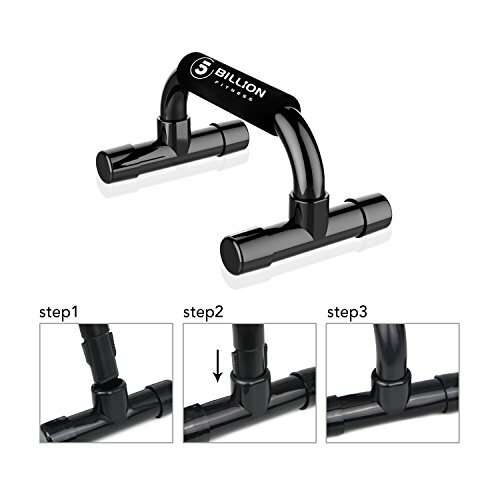 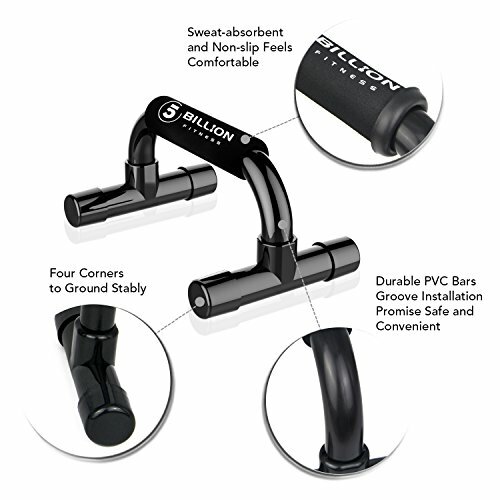 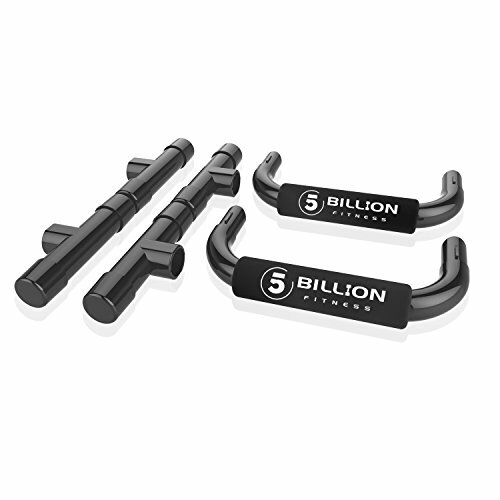 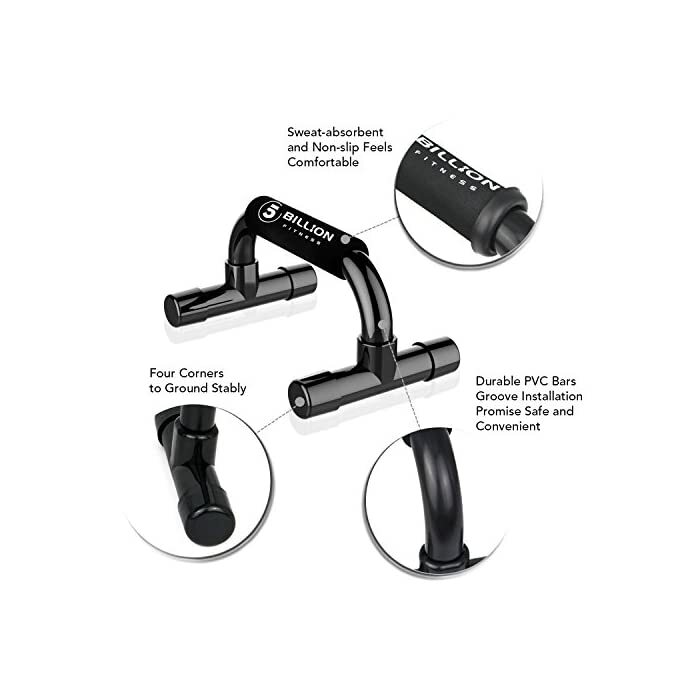 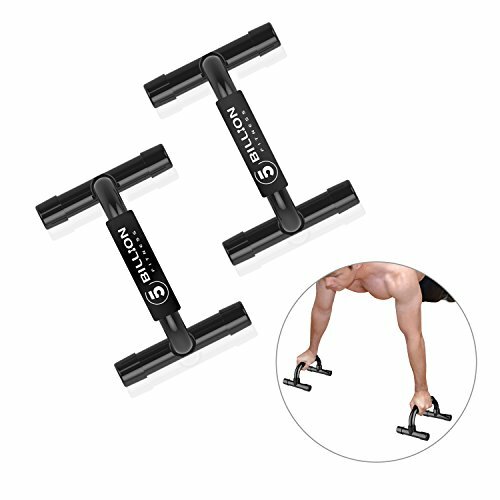 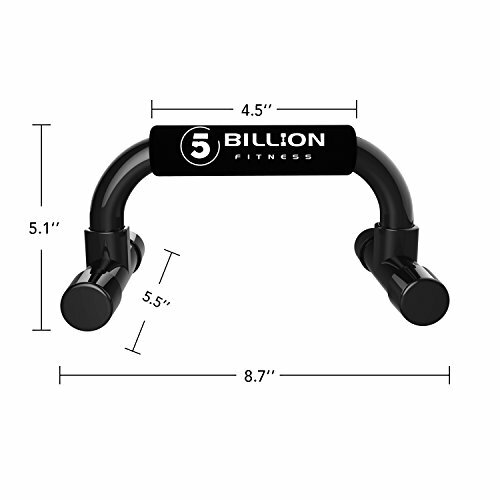 ✮ SUPERIOR QUALITY & SLIP-RESISTANT ✮ – 5Billion Push Up Bars are made of high quality PVC, which is sturdy and strong enough to support any weight. 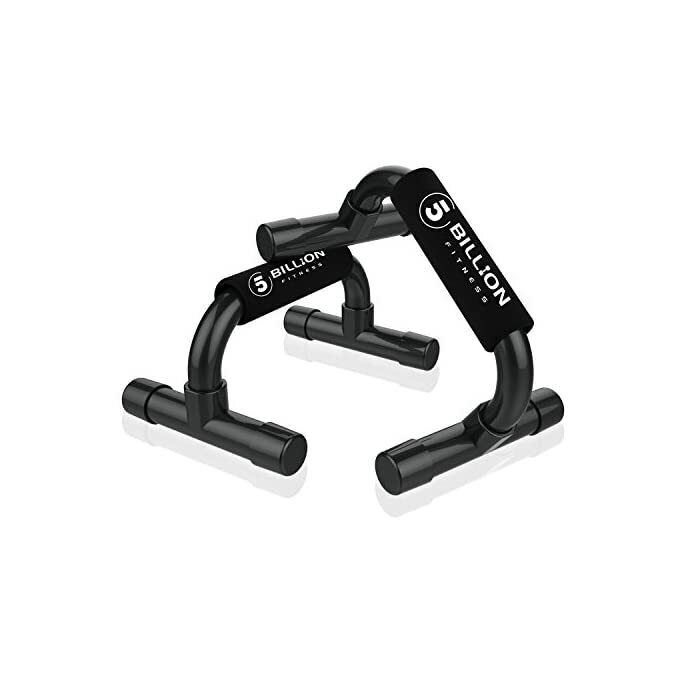 The handles of the bars are covered by foam, which is soft and sweat-absorbent. 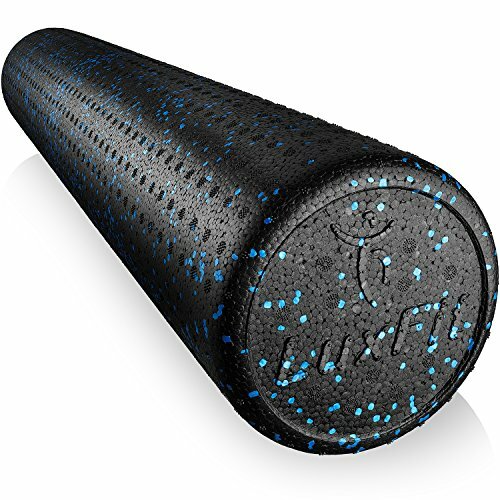 It will provide you with a comfortable and safe grip. 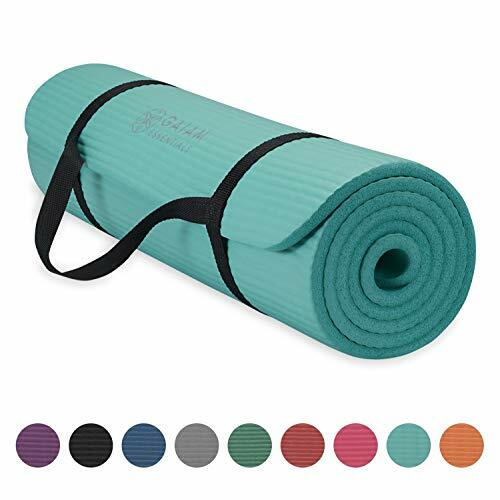 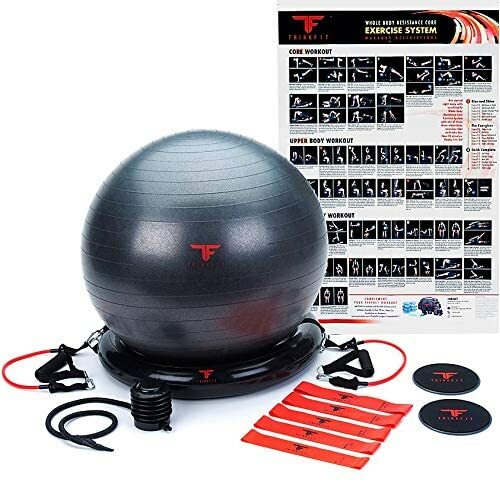 ThinkFit Core System Yoga Exercise Ball Resistance Band Core Sliders Resistance Loop Bands Poster and Pump Think Fit – Live Fit!